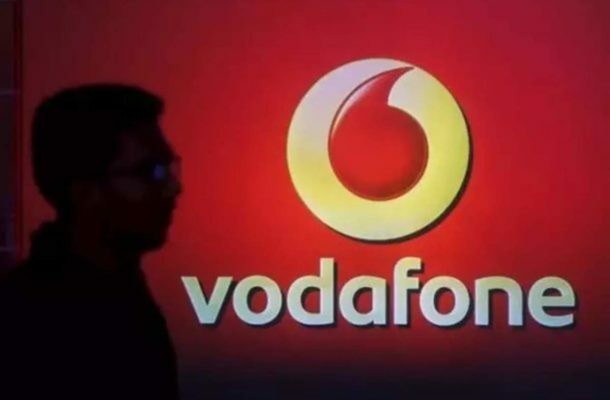 Vodafone has announced a new first recharge (FRC) prepaid plan of Rs 351. It is available for new customers only and comes with a validity of 56 days. Under the new plan, users will get unlimited voice calling without any FUP limit. As reported by Telecom Talk, the plan offers 100 SMS per day. The plan joins the existing first recharge plans of Rs 176, Rs 229, Rs 496 and Rs 555. The report also states that the price of the new plan can vary depending on the telecom circle. Unlike the other existing plans, users will not get any data benefits under the new first recharge plan. However, they plan offers free Vodafone Play subscription. For comparison, the company’s Rs 176 and Rs 229 plan comes with 28 days validity and offers benefits like 100 SMS per day, unlimited calling and 1GB daily data. Similarly, the Rs 496 plan comes with 1.4GB data per day along with unlimited calling and 100 SMS per day. It comes with a validity of 84 days. Lastly, Vodafone’s Rs 555 plan has a validity of 90 days and offers 1.4GB daily data benefits along with unlimited calling and 100 SMS per day. Meanwhile, the telecom operator announced a new-long term Rs 1,999 plan. It comes with a one-year validity and offers 1.5GB 4G daily data, which translates to 547.5GB over a period of 365 days. In addition, users will get unlimited voice calling benefits for both local and STD calls. Further, customers will get 100 SMS per day. The plan is already live in Kerala circle and may soon expand to other telecom circles as well.